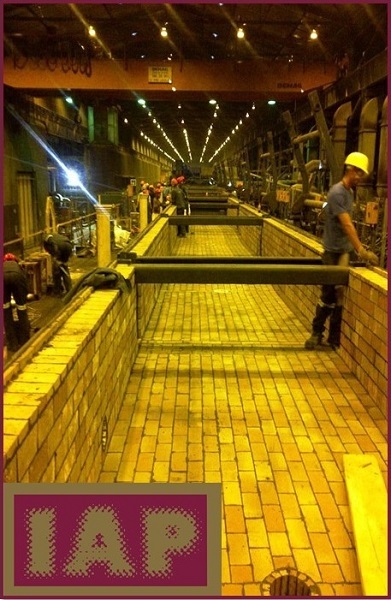 Acid resistant brick linings to acid towers, autoclaves, circulating tanks, reactors, pickling line tanks, acid storage tanks, leaching and flash vessels. Acid resistant brick linings to aggressive oxidizing floor areas, such as 98% sulphuric acid. Carbon brick linings to the phosphoric acid industry (Fertilizing Producing Plants). Flake Glass Linings to vessels and stacks. Industrial Tiling to floors in need of corrosion resistant products (Dairies, Butcheries etc). Hard wearing ceramic and granite linings (Transfer Chutes). Ceramic internals such as ceramic saddles, ceramic balls, ceramic blocks and beams. 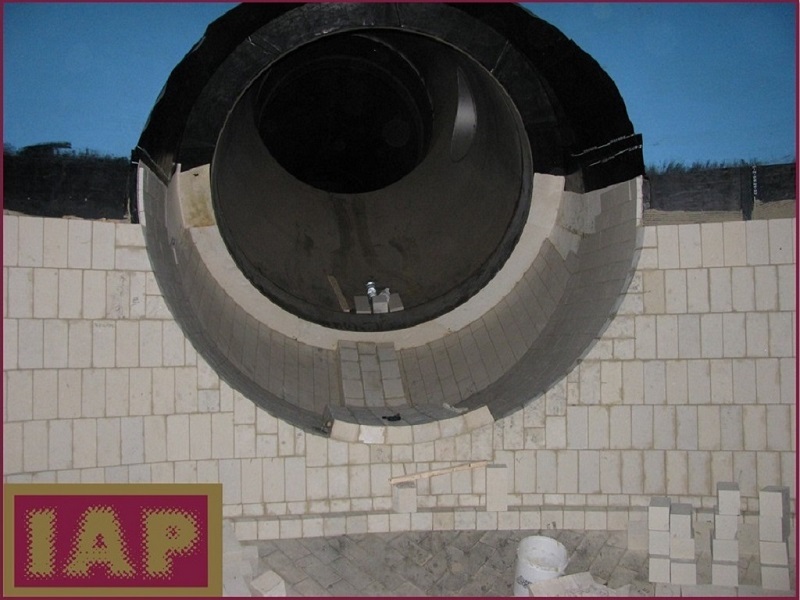 Self supporting ceramic domes and cross partition rings for absorption/drying towers. IAP strive to design, procure/manufacture and install a desired lining system within budget and time constraints set out by the client, without compromising on the quality of the system. IAP ensures the highest standards of quality necessary. 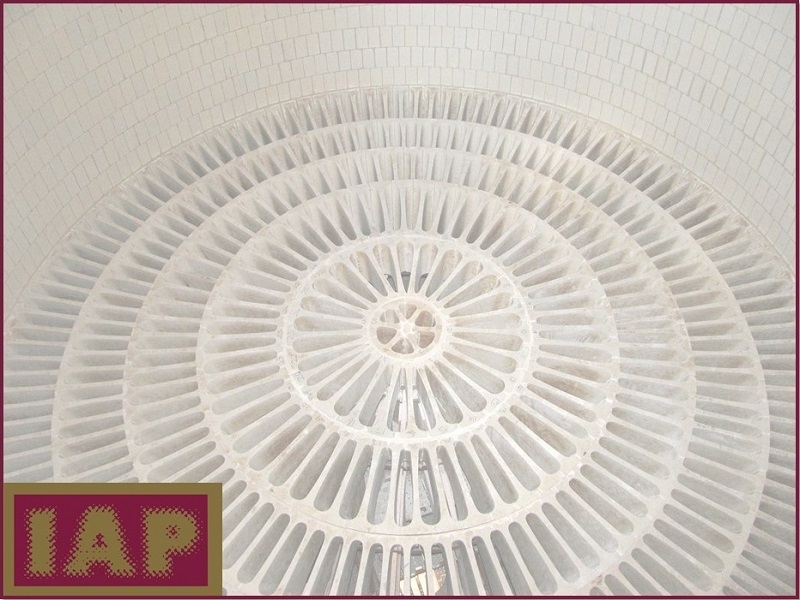 IAP may utilise the services of a sub-contractor for scaffolding and sandblasting requirements, however, IAP do not make use of any sub-contractors in its specialized field of application. Recent achievements include the construction of the two largest sulphuric acid plants in Africa (2010) as well as the first Pennguard® lining in Africa to the Medupi Power Station Stacks (2011). IAP have built 14 acid plants in total. IAP have crews which are dedicated to maintenance and shutdown work. 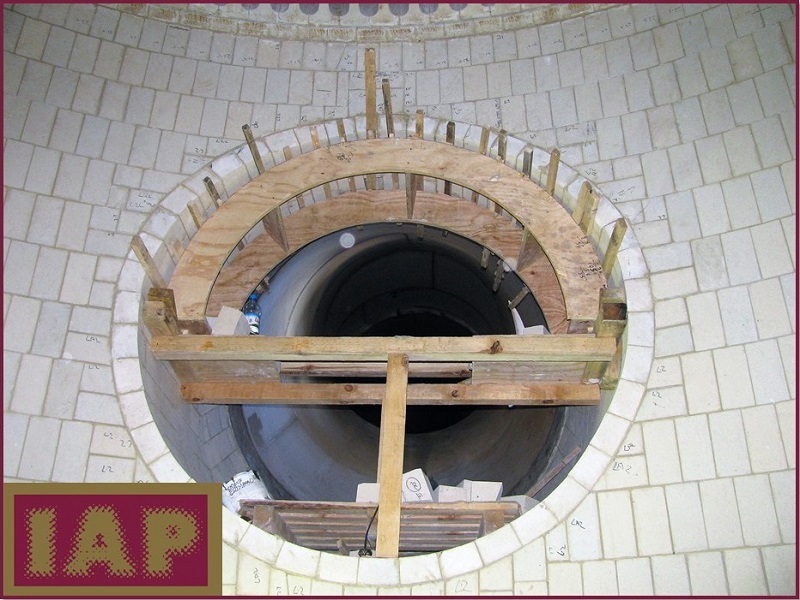 IAP ensures the use of all latest application procedures, leading to efficient installation and minimal downtime periods.